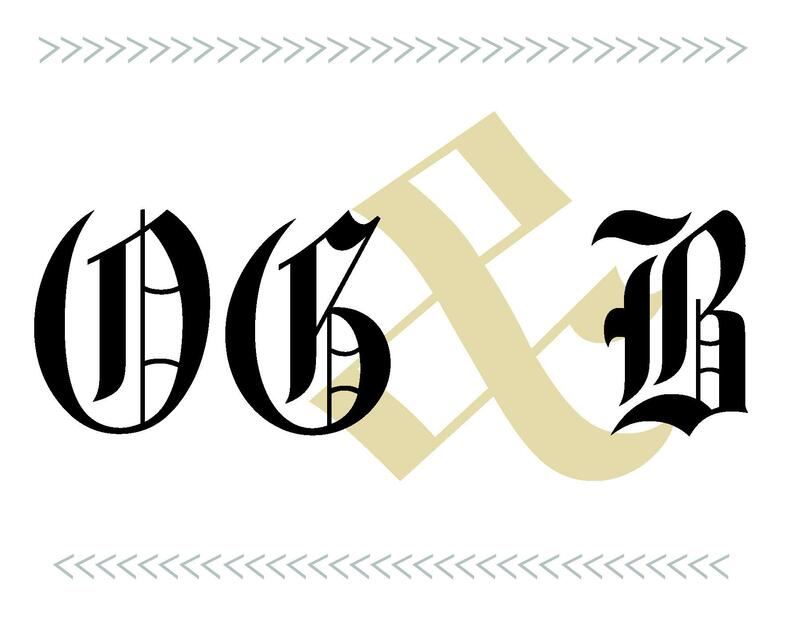 At the beginning of the semester, the editorial staff of the Old Gold & Black wrote about what we were eager to cover and what many Wake Forest students would hope to get out of the semester. As the semester and centennial year of the OGB come to an end, students are reflecting on what has happened during the past few months and anticipating what will come next semester. Many positive things have happened throughout the semester. 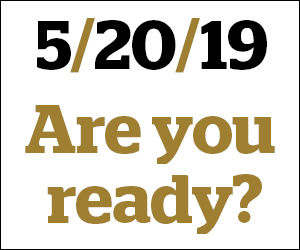 Wake Forest has brought many speakers to campus including Hillary and Chelsea Clinton, Michelle Obama, Peggy Noonan, Al Hunt and Scott Anderson to name a few. These speakers are influential and prominent in their respective fields and provide a unique learning opportunity for students. In addition to this, support for our sports teams has grown with the increased success of football and men’s and women’s soccer. The excitement surrounding the mens soccer team reaching the Final Four in the NCAA tournament and the football team going to a bowl game has brought positive energy to campus. Wake Forest students are gearing up for the rest of the soccer season, as well as the beginning of the basketball and indoor track and field seasons. Another positive coming from the semester is the additional day that we will get for fall break next year. This decision came after discussions surrounding the merit and desire of an extra day. However, while there have been good changes and aspects to the semester, some negative occurrences need to be considered. This past summer, a Wake Forest student was shot on Polo Road while he was at Wake Forest attending summer school. During the beginning of the year, students living off campus were robbed at gun point. In addition to this, on Oct. 15, two different situations took place where students reported being punched by unidentified males near and on campus. Oct. 30, a female student was assaulted on the upper quad. These instances do not encompass our safety issues and crime on campus, but Wake Forest has taken measures to combat these issues by increasing patrols on and near campus. While safety has been a concern with crime, the safety of campus has also been questioned in the election aftermath. The divisiveness of the student body has grown in the weeks since the election of Donald Trump as students have reported incidents of hateful speech and actions. However, President Hatch has addressed the tone of campus and has pushed for respect on campus. While this semester has had its hardships, we hope that with the new year and new semester that these issues can be addressed and that Wake Forest can continue to expand on the positives from the first semester.